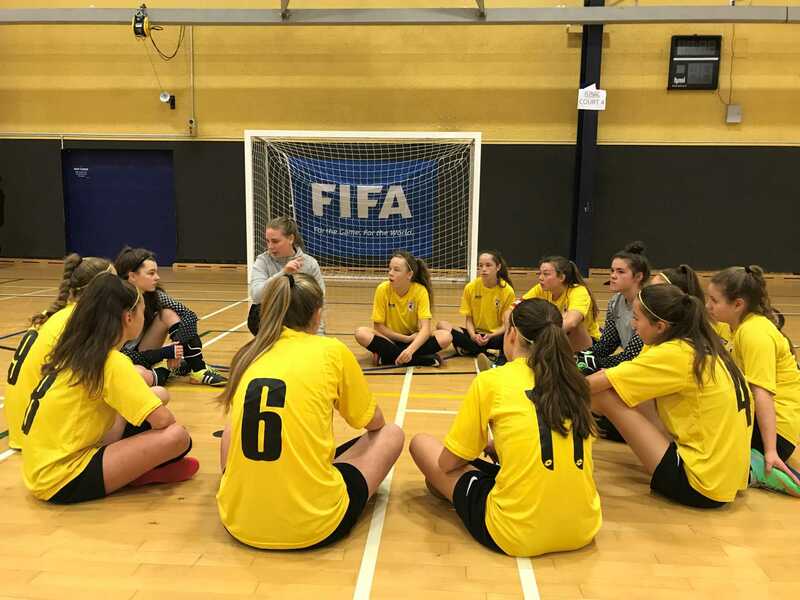 Capital Football is excited to release trial dates for the 2019 Youth Futsal Championships. Capital Football will be taking 8 teams to compete at the tournament to be held at the ASB Sports Centre, Wellington 12th – 14th July. The Under 12 age group is no longer being offered as part of this tournament therefore we will not be running these teams in 2019. This was a joint decision between New Zealand Football and the seven federations. Capital Football will be selecting two boys under 14, and under 16 teams to compete in the 2019 Youth Futsal Championships. These teams will be streamed ‘A’ and ‘Development’.